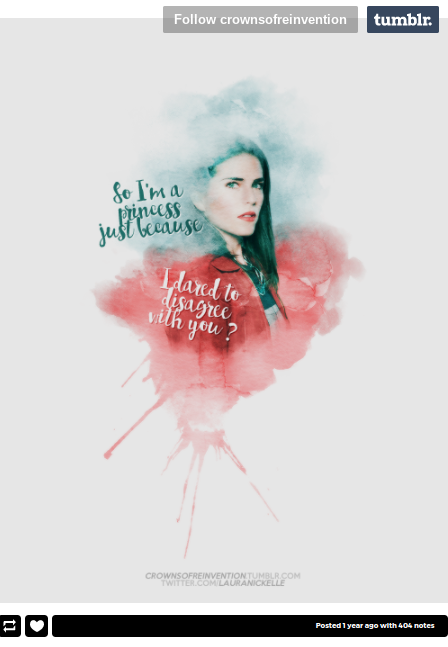 Continuing on with Hispanic celebs for National Hispanic Heritage Month, I decided to feature Mexican-American actress Karla Souza as Laurel Castillo on ABC’s How to Get Away with Murder for this week’s Fan Art Fridays. Season 4 of the series premiered on Thursday night, and I’m not sure I’m going to be able to get though this season without having a series of small heart attacks. Found on Tumblr, this piece of fan art by Laura Nickelle (Crowns of Reinvention) features a quote from the 8th episode of season 2, titled “Hi, I’m Philip” where Laurel is accused of being an entitled “MAP” (Mexican-American Princess). “So I’m a princess just because I dared to disagree with you?” she snaps back, which is written on the fan art edit in clouds of gray and pink splatter. Do you have a favorite Laurel Castillo quote? Let me know in the comments! 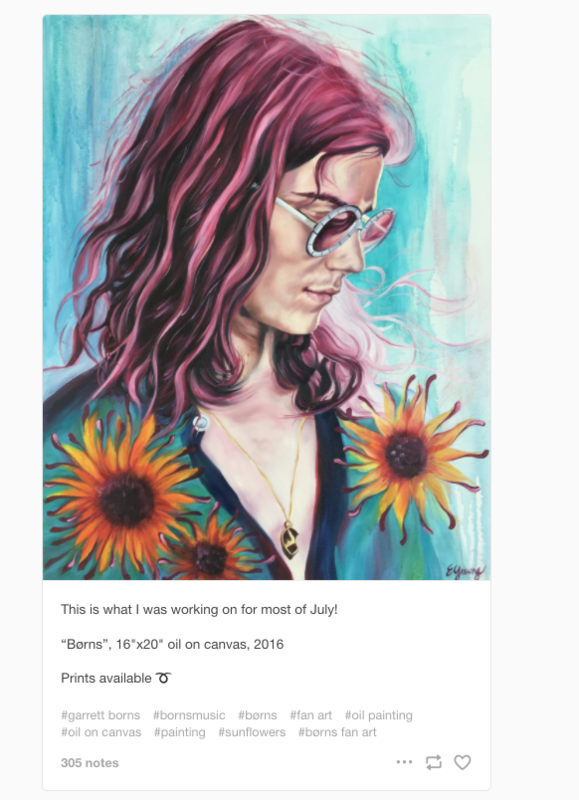 Fan Art Fridays: Happy Birthday, Zendaya! Today, Zendaya Coleman turned 21! I honestly didn’t realize she wasn’t yet legal before. Zendaya is one of my fave multiracial celebrities. I love her eclectic sense of style. It matches her personality so well. 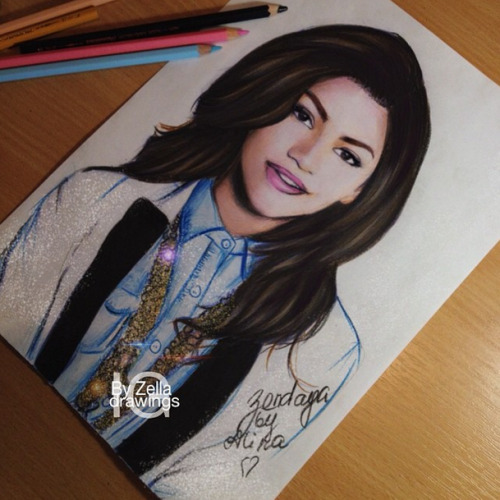 Speaking of style in this piece of fan art by Alina that I found in a collection on Tumblr, Zendaya wears a white blazer with a black lapel, a chambray top and some gold bling. So classy. I also adore that shade of pink lipstick on her! If you haven’t already seen Zendaya in Spiderman: Homecoming, this is the perfect opportunity to do so over the Labor Day holiday weekend! Thursday was the first day of winter, so it’s only fitting that I feature every kid’s favorite winter-themed animated film, Frozen on this week’s Fan Art Fridays. I found this piece of fan art by A-KA over on Tumblr. 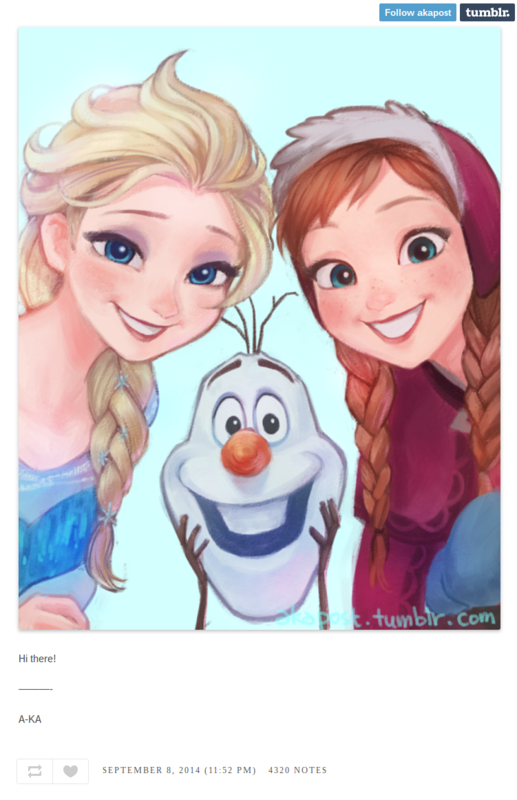 Elsa, Olaf and Anna are in complete selfie mode in this colored pencil work of art, wide eyed and smiling as if they were posing for a selfie. P.S. Did you really think I was going to end this without asking the most important question of the season? Johnny Depp is the latest actor to portray none other than Donald Dump Trump in a biopic/parody. The actor’s role as Donald Trump on Funny or Die is based on the 2016 presidential candidate’s book The Art of the Deal. I couldn’t handle how accurately Johnny Depp portrayed Trump, from the hair to the voice, all the way down to the antics. 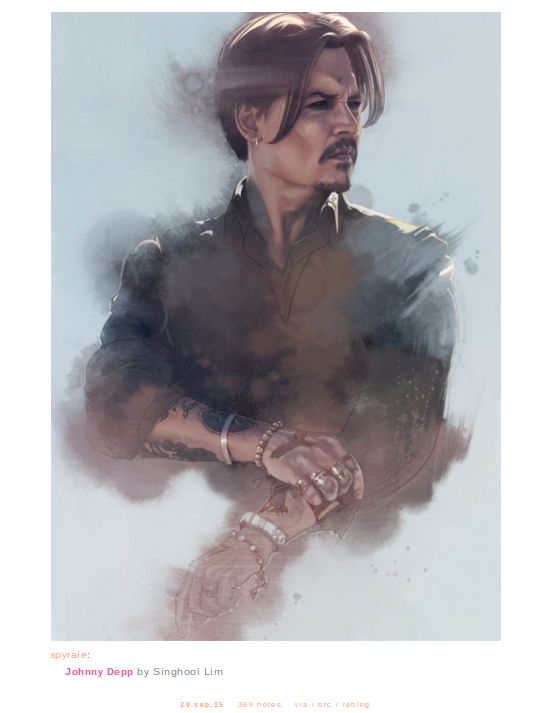 Anyway, this led to my decision to feature Johnny Depp for this week’s Fan Art Fridays. 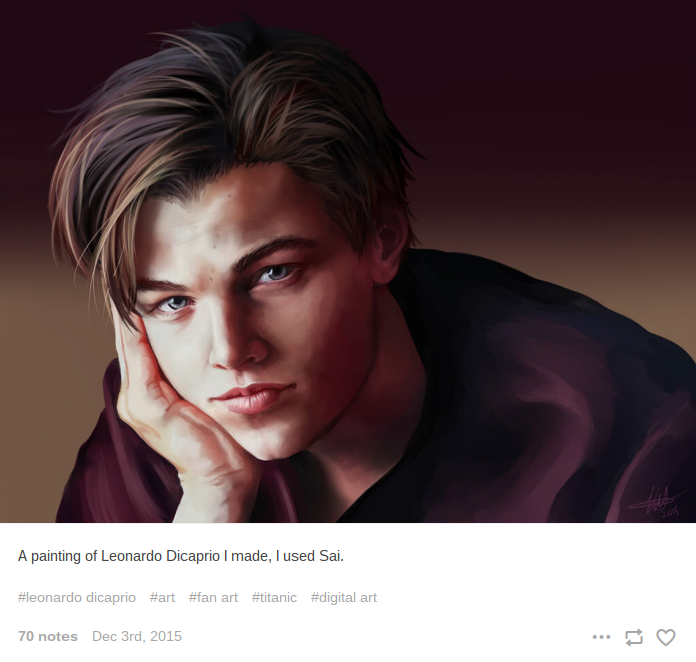 This one was created by Singhooi Lim who has also made fan art of other celebs like Jackie Chan and Michael Jackson. Is it just me, or does Johnny’s hair not look as if there weren’t a strand out of place? 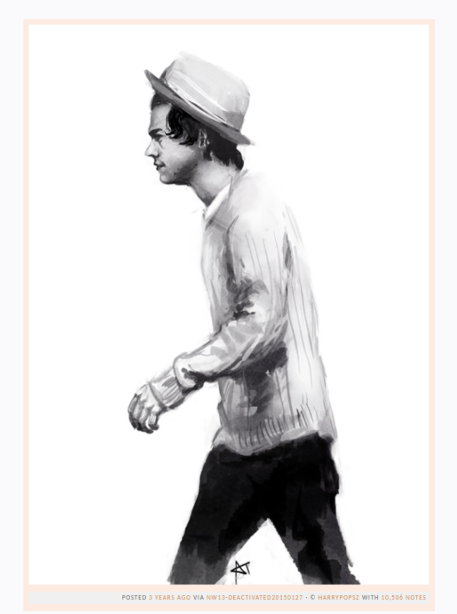 View the original fan art here and enjoy the Funny or Die’s The Art of the Deal trailer below.